Amenities for DAYS! 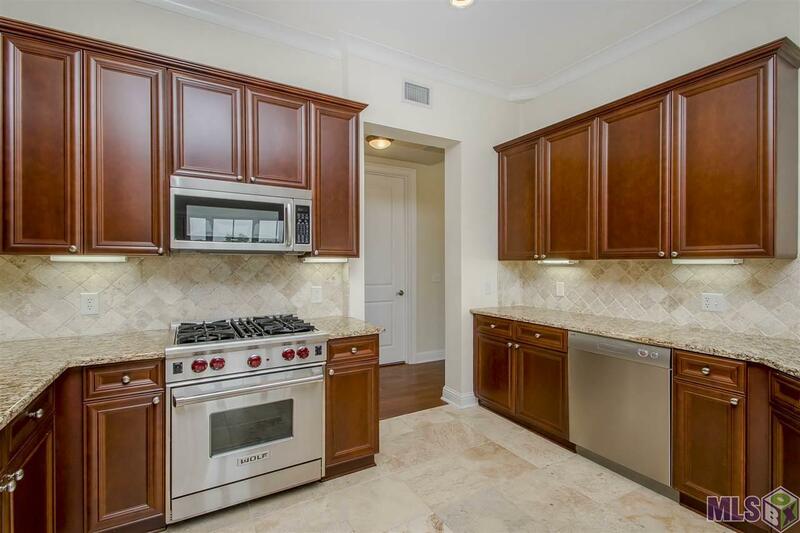 This one-owner unit has been well maintained and tastefully up dated with new granite counters in the kitchen and fresh paint. Featuring 3 Bedroom and 2 Bath with interior storage and large balcony to include a total of 2682sqft of space. 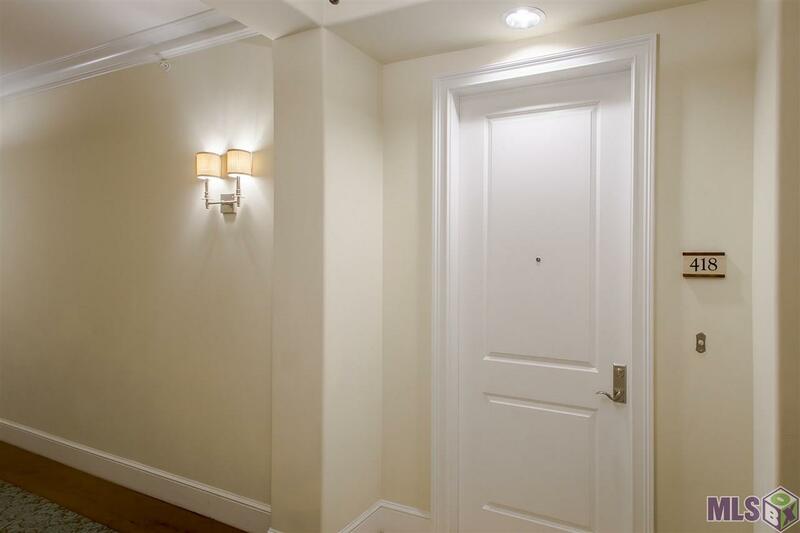 Come tour the campus to really appreciate this fully loaded development: gym facility, rooftop pool, meeting space, club house with fully stocked kitchen, full-time staff, camera surveillance, dry cleaning delivery, walking trails, with stocked lake, garage parking and fully gated community. 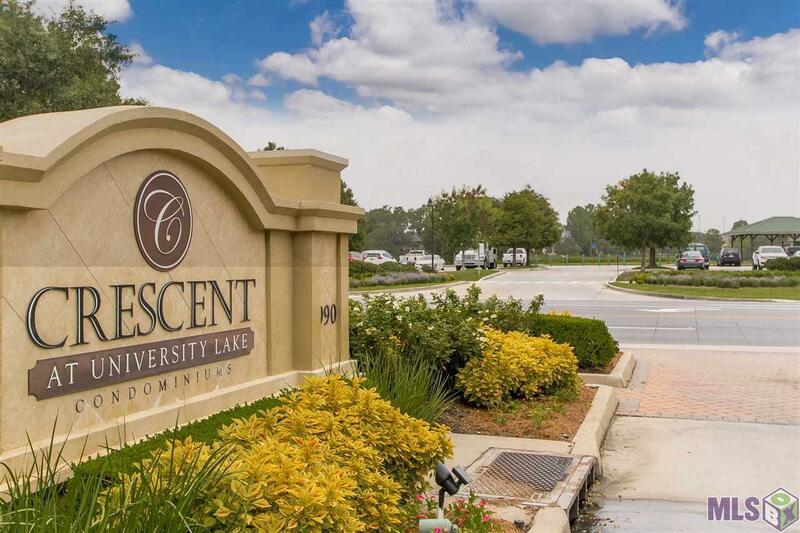 Come find out why so many have fallen in love with The Crescent at University Lakes. 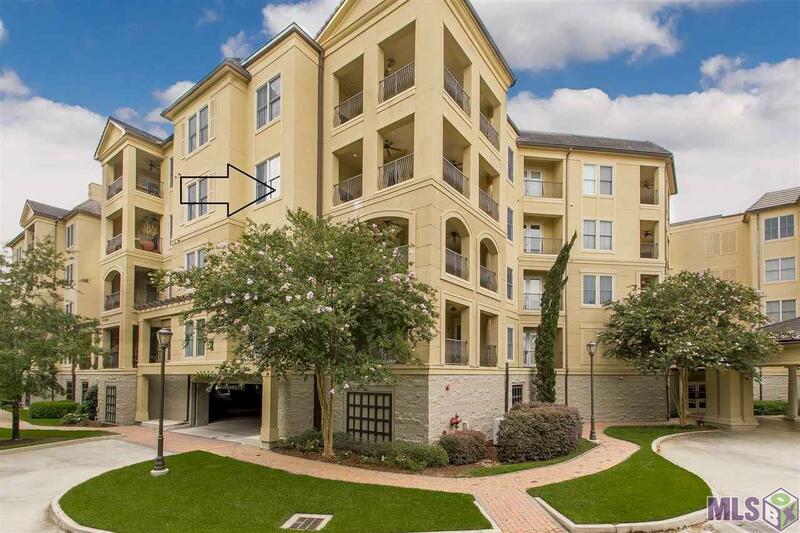 Walk or bike to LSU campus and live within minutes of groceries, retail, restaurants and access to I-10. From the large balcony you can see clear to the Mississippi River bridge and LSU Lakes can be viewed from 2 bedrooms. Relax on the lanai to the sound of a nearby water feature or stay inside to enjoy the SubZero fridge and Wolf appliance package and soaring ceilings with tons of natural light. The giant master bathroom will be your private oasis. Call today to make an appointment.